State regulators have ordered an expansion of ground-water testing at the Possum Point Power Station in Dumfries, Virginia, to make sure the well water of neighbors isn't being contaminated. WASHINGTON — State regulators have ordered an expansion of ground-water testing at the Possum Point Power Station in Dumfries, Virginia, to make sure the well water of neighbors isn’t being contaminated. 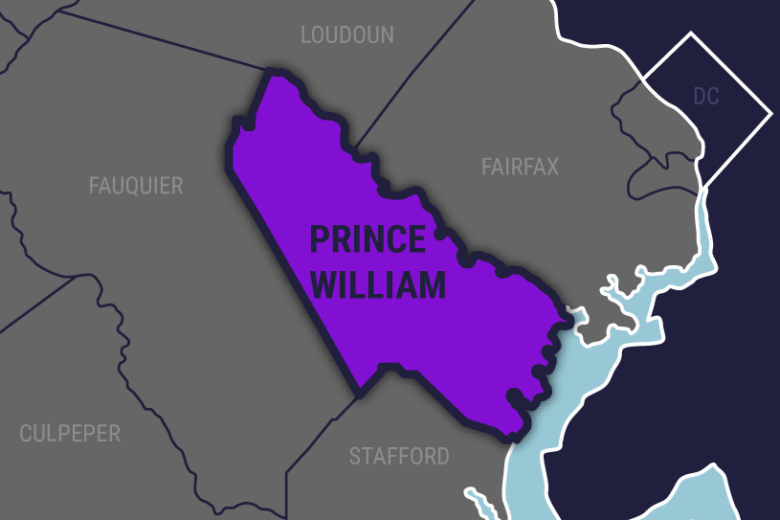 “The data we have right now shows some groundwater contamination on the site, we don’t have any information of contamination off the site,” said Bill Hayden, spokesman for the Virginia Department of Environmental Quality. In a letter dated Sept. 1 2016, DEQ ordered Dominion Virginia Power to install nine additional groundwater monitoring wells in the area of ponds used to store coal ash. Dominion Virginia Power spokesman Rob Richardson said Monday that installation of those wells is nearly complete and will complement a network of what will eventually be 24 monitoring stations around the ponds. “DEQ’s letter required four additional wells, beyond what we’d already planned,” Richardson said. There’s a process to detect any contamination, Hayden said. “The monitoring wells essentially circle the area where the coal ash pond is so that any ground water moving, whatever the direction it’s flowing, would eventually pass one of those monitoring wells and we’d be able to detect it that way,” Hayden said. Some property owners living near the power plant fear it’s already contaminated their home’s well water. “My constituent who’s closest to the coal ash ponds had Virginia Tech tell him that his water is unsafe to drink because of the levels of lead in his water,” said Virginia State Sen. Scott Surovell, D-36th District. Surovell said numbers of groundwater wells surrounding the Possum Point Power Plant property have elevated levels of contaminants. Tests conducted by Virginia’s Department of Health show no evidence the power plant is responsible though, according to Richardson. Many neighbors want the coal ash removed from the site. DEQ is currently considering a permit request from Dominion to consolidate five ash ponds into one permanent storage area for dried coal ash. The consolidated ash would be covered with an impermeable liner and topped off with 24 inches of soil, plants and grass. Richardson contends that Dominion’s intention to store the coal ash in place would be less disruptive and more environmentally friendly than hauling it away to a landfill. “It would require hundreds of thousands of truck trips on local roads, the emissions of those trucks [would be bad] and it would take years and years to complete,” Richardson said. Within the next few months, DEQ intends to hold public hearings on the permit request for Dominion to store coal ash in place at Possum Point. A ruling on the permit could come shortly after those hearings.